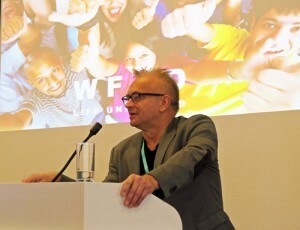 Sven-Olov Carlsson opened the 5th Annual World Federation of Drugs Conference with an address challenging current popular premises in drug policy at this time. When discussing marijuana, Carlsson said the false premises for legalization is misleading Americans. The United States has replaced drug prevention strategy with a “Harm Reduction” strategy. We need to look at the current heroin epidemic and acknowledge that the United States loses 129 people each day to drug overdose deaths, up from 78 a day a few years ago. 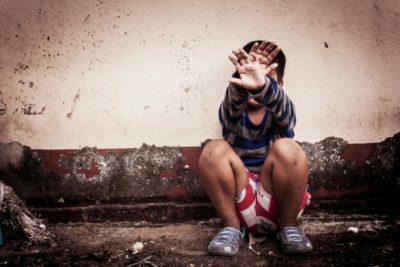 We have less than 5% of the world’s population and nearly 60% of the world’s drug users. Let’s prevent initiation into drug use and bring down the desire to do drugs. The first false premise is that The Criminalization of Drugs Fuels the HIV/AIDS Epidemic. It does not. Non-medical drug use is associated with increased risky sexual behaviors, which promote transmission of HIV/AIDS in a way that needle exchange cannot prevent. Prevention and treatment are programs that promote public safety and public health. “Harm reduction” tolerates, and thus perpetuates, non-medical drug use. “Harm reduction” seeks to reduce the “harm” caused by non-medical drug use without stopping the use itself. Substance abuse prevention and treatment work to stop non-medical drug use. Making non-medical drug use as a crime is an important public health strategy that reduces many of the “harms” produced by illegal drug use. The greatest costs of illegal drug use are not generated by criminal justice system but by the non-medical drug use itself. 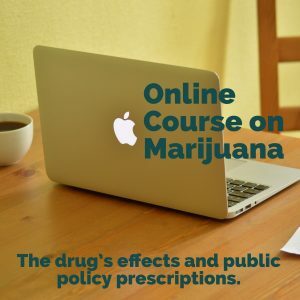 The future of an improved drug policy is not to legalize intoxicating drugs of abuse, including marijuana. It is the development of a balanced, restrictive drug policy that prevents drug use and intervenes with drug users to provide them with a path to life-long recovery.